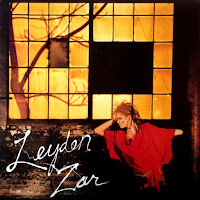 - Leyden Zar was first assembled throughout 1976 as the backing band for Robert Leroux, then one of Montreal's biggest club signers. Consisting of bassist Paul Grondin and keyboardist Pascal Mailloux both handling lead vocals, guitarists Jacques Noel and Brian Wilson, and drummer Serge Gratton, they broke out on their own in '78 and toured the circuit while working on their own material. After submitting demos to just about every management company in La Belle Province, they were signed by Michel Regimbauld and Michel Perrotte to Sens Unique Enterprises in 1980. They went to Le Studio at Morin Heights later that year with producers Nick Blagona and Andre Perry, and released their self-titled debut the next spring. 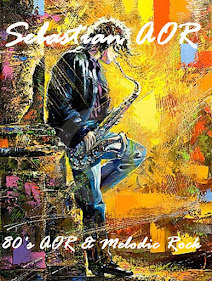 Filled with all original compositions, their sound was a mix of new wave and rock sensibility of the day, creating a unique blend of keyboard-driven commercial pop. But despite the singles "Money Talks Loud" and "Backstreet Girl," the album was received with little fanfare. Less than a year later, A & M dropped the band, and Grondin and Wilson both parted ways with the band. By the summer of '82 they were back to a quartet, with new guitarist Eddie Stevens replacing Wilson. 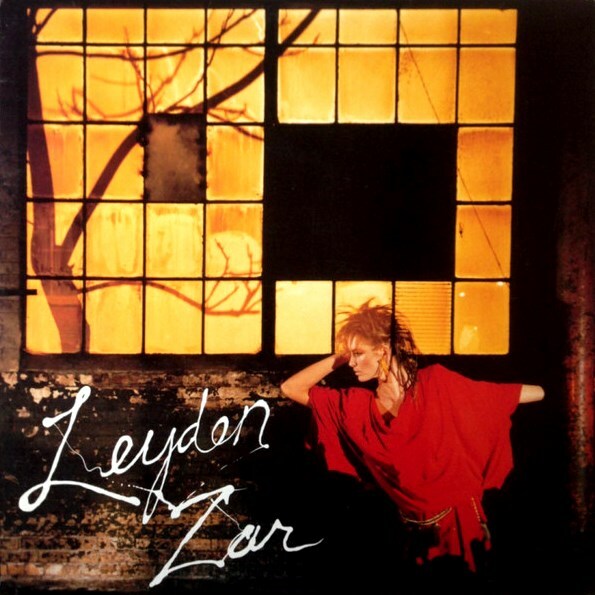 Mailloux had assumed the frontman duties and the band released LEYDEN ZAR II through Epic Records in 1985, produced by Walter Rossi. "That's Alright" was the first single from the record and also featured the band's entry into video, the 'b' side to the single being the previously unreleased "I Wanna Be Lovin' You."